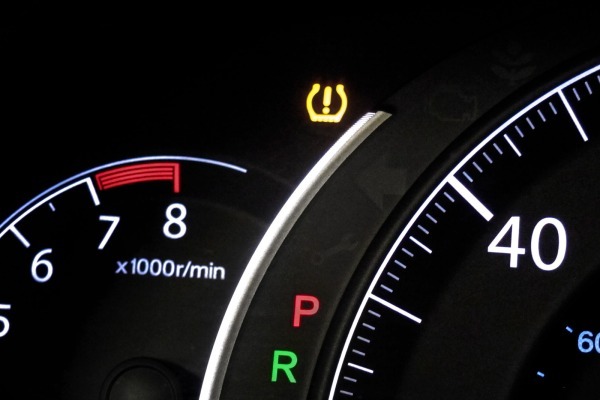 Since 2008, every Honda vehicle is equipped with a Tire Pressure Monitoring System or TPMS. This system warns the driver of low pressures to help maintain vehicle safety and increase the life of the tires. This system has evolved from a direct system to an indirect system beginning with some models for the 2013 model year. 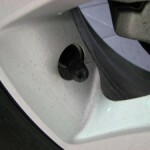 What is the difference between direct and indirect TPMS and how do you know which version you have? Read on. 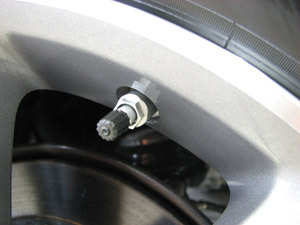 Tire pressures are monitored using a TPMS sensor mounted inside each individual rim. This sensor communicates a wireless signal to a control unit in the vehicle. 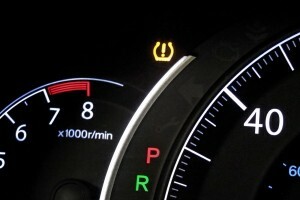 When the pressure drops below a certain level the tire pressure indicator will come on. This system typically does not require regular calibration however there are occasions where the sensors may need to be reprogrammed if tires are replaced or rotated. 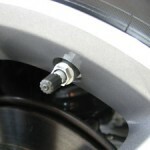 Instead of a standard rubber valve stem the TPMS valve stem will be made of metal. Each monitor has a battery inside that will eventually die causing your warning light to come on. The batteries are not meant to be replaced so the purchase of replacement sensors will be required when this occurs. 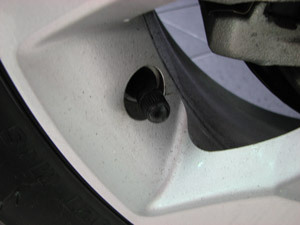 New for some Honda vehicles starting in 2013, indirect TPMS uses the vehicle’s ABS/VSA (Anti-lock Braking System/Vehicle Stability Assist) wheel speed sensors to calculate tire pressure. 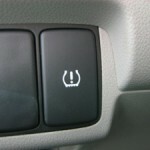 This method looks for changes in rotation or resonance that indicates low tire pressure. The system requires calibration any time the tire pressure is adjusted, if a tire is replaced, or if tires have been rotated. 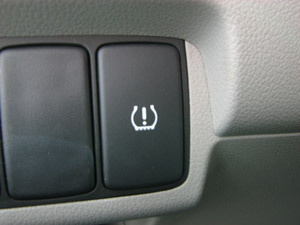 Vehicles with indirect TPMS have a calibration button located in the vehicle to initiate the calibration sequence. As of this post Honda models that have indirect TPMS include the 2013-2014 Accord, 2014 Civic, 2014 CR-V and 2015 Fit.